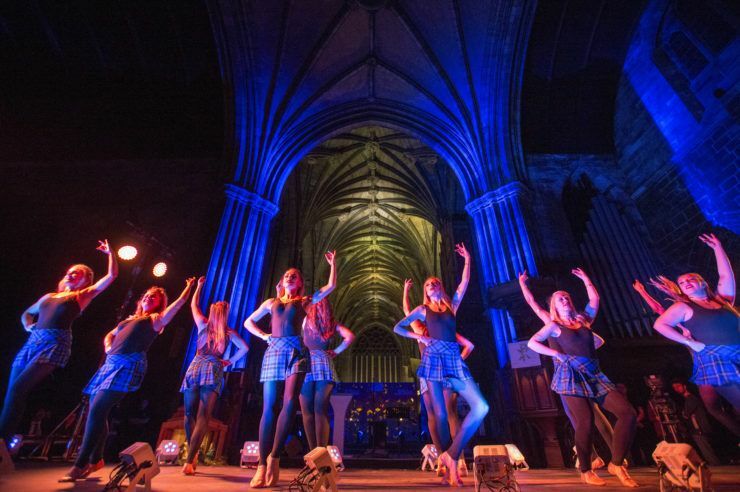 The Spree Festival returns to Paisley from 12 – 21 October with music, comedy and arts in venues around the town centre. But there are also lots of other activities taking place around Renfrewshire over the coming days, including top hockey action, a historical tour around Paisley and some early Halloween fun. 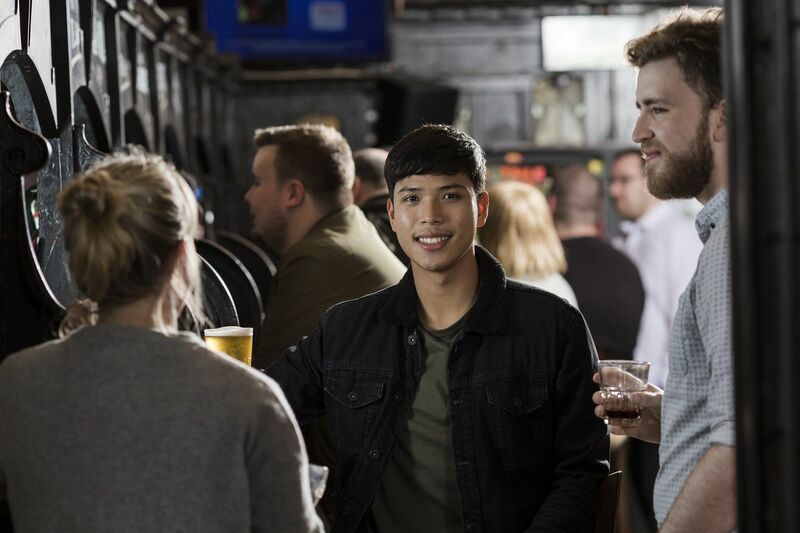 Take a closer look at these events taking place this weekend. 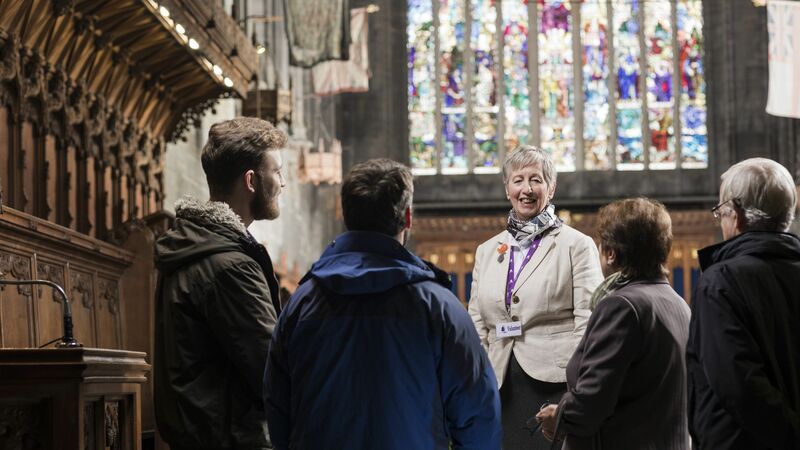 Join the Urban History for a fascinating tour exploring Paisley’s rich heritage and cultural story. The Paisley Canal Heritage Walk will look at the canal, mansions along the route and other sites of interest such as the grave of Paisley poet, Robert Tannahill, and the Ferguslie Halftime school. Check for tour availability by clicking the link below. After a 2-1 win over the Fife Flyers, the Glasgow Clan take on the Belfast Giants in Challenge Cup action. Qualification for the next round of the cup is still in Clan’s own hands and two further wins at home against the Giants and Dundee Stars will secure qualification and second place in the group. Join the Purple Army and cheer the Clan onto victory. 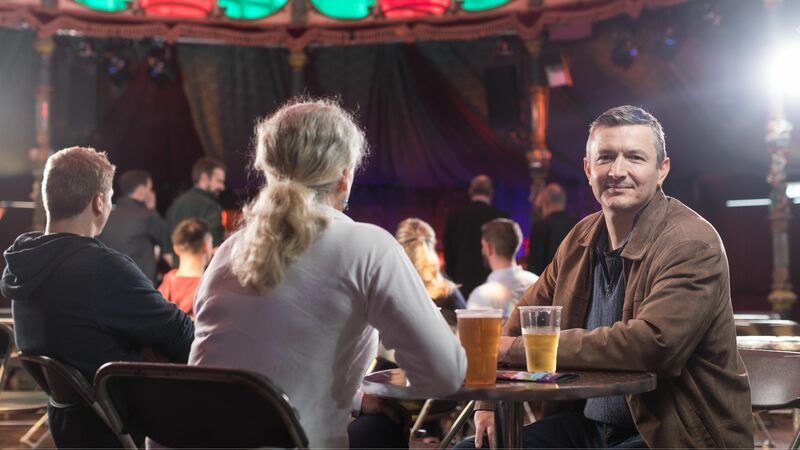 Get in the Halloween spirit ahead of Paisley Halloween Festival on Saturday 27 October with Seance! Halloween Murder Mystery Dinner Party at the Watermill Hotel this Saturday. Presented by Whodunnit Events, you’ll be entertained by a group of professional actors and witness a spooky drama unfold before inspecting the clues and questioning suspects to solve the murder mystery! 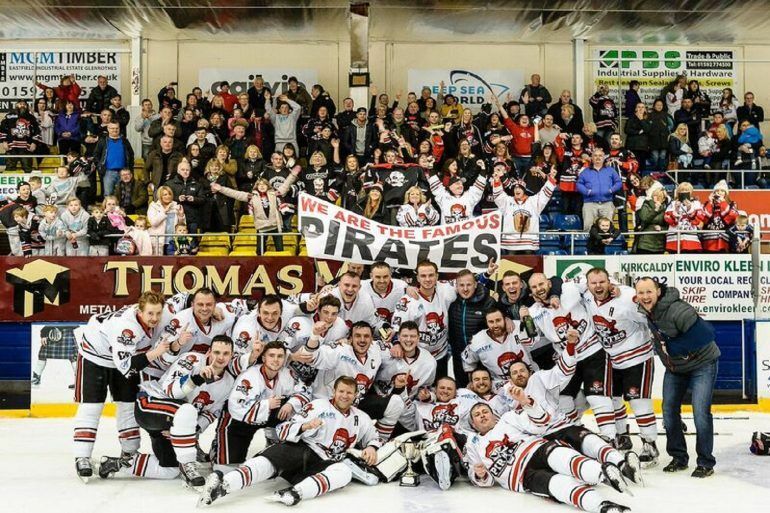 Paisley Pirates are in hockey action at their new start time of 5pm against North Ayrshire Wild in the Stuart Robertson Cup. Both sides have a 100% record in the competition so far and both will be looking to win this hotly anticipated encounter.